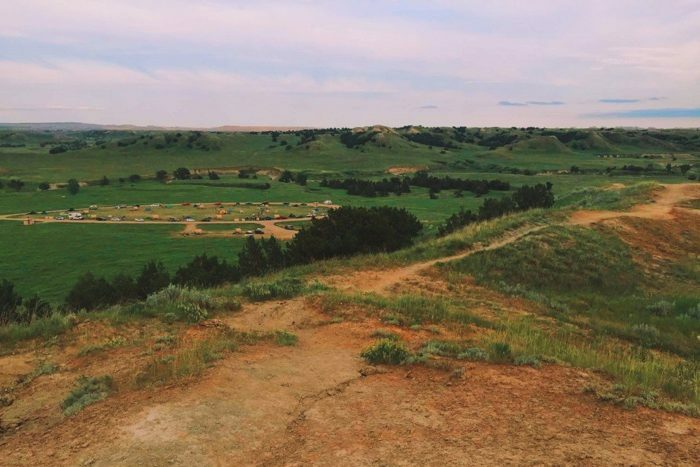 Camping is a South Dakotan’s favorite pastime, but choosing where to pitch a tent can be tough. This one campground in the Badlands is a rugged experience unlike anywhere else. With roaming wildlife, a quiet atmosphere, and surroundings that illuminate all of the natural beauty that this park has to offer, you won’t want to camp anywhere else. 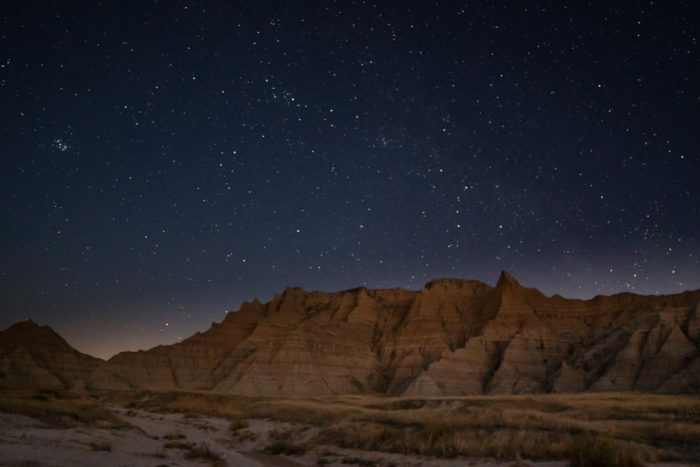 Spend the day taking some of South Dakota’s most breathtaking hikes, and then sleep soundly under thousands of stars. You can’t miss out on this camping experience this summer. 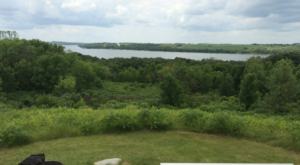 Welcome to Sage Creek Campground! 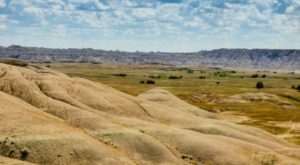 Badlands National Park offers many places to camp, but this one stands out above the rest. 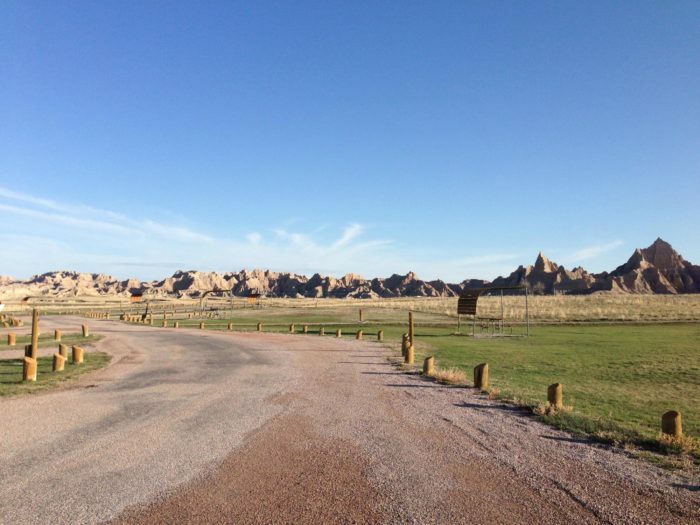 This campground is one of the Badlands most popular, and it's not hard to see why. 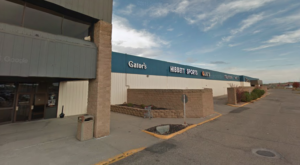 There's no fee to camp here and large RVs aren't allowed, so you can experience a quieter atmosphere. 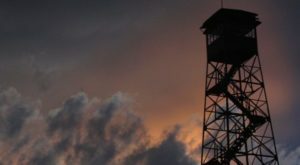 The Badlands are prone to fire hazards, so campfires and generators aren't allowed, but you're welcome to grill out on a charcoal grill or camping stove. 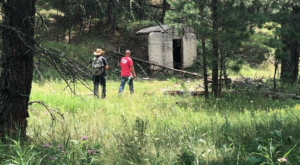 This rugged campground is as basic as it gets with just pit toilets. Make sure to bring everything you need, and pack lots of water. 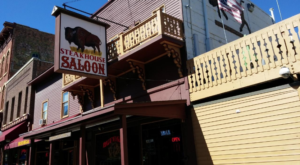 You'll find some furry friends here, as bison are known to wander through. 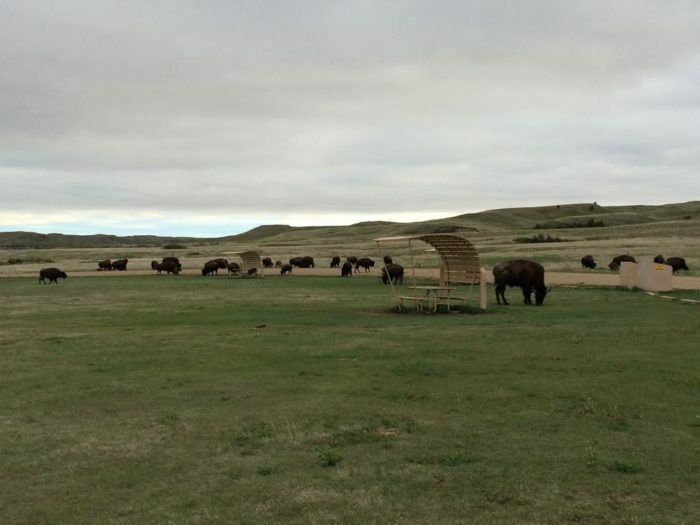 You also may spot prairie dogs, bighorn sheep, and other wildlife that inhabit the park. 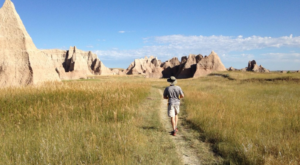 The Badlands are home to some of our state's best trails. A stay at this campground means you can hike all day and rest right here on site afterward. Spending a night under the stars at Sage Creek is unlike anything else. Since there's virtually no light pollution, you can see thousands of stars and galaxies clearly. Sleeping under a dark night sky is an other worldly experience. 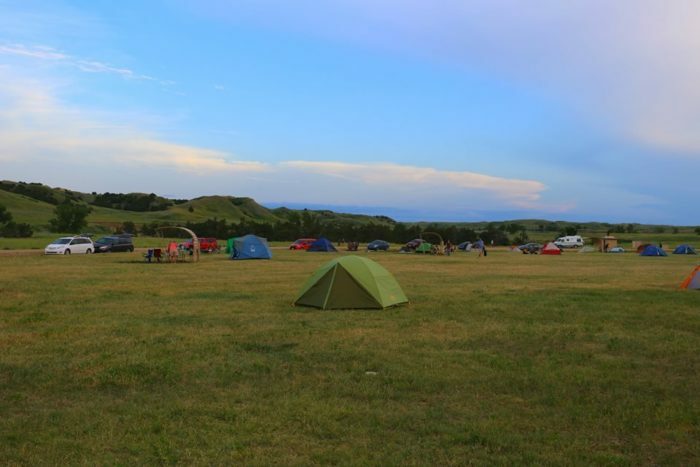 Sage Creek Camping is a truly unforgettable camping experience in one of South Dakota's most beautiful sites. 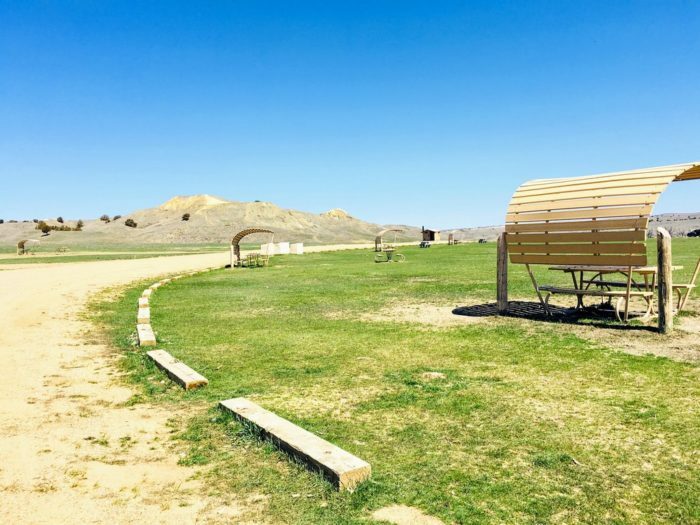 Sage Creek Campground is located in the north unit of Badlands National Park. 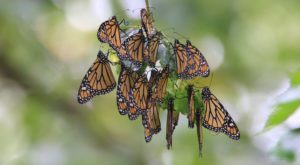 For more information, you can visit the National Park Service website right here. 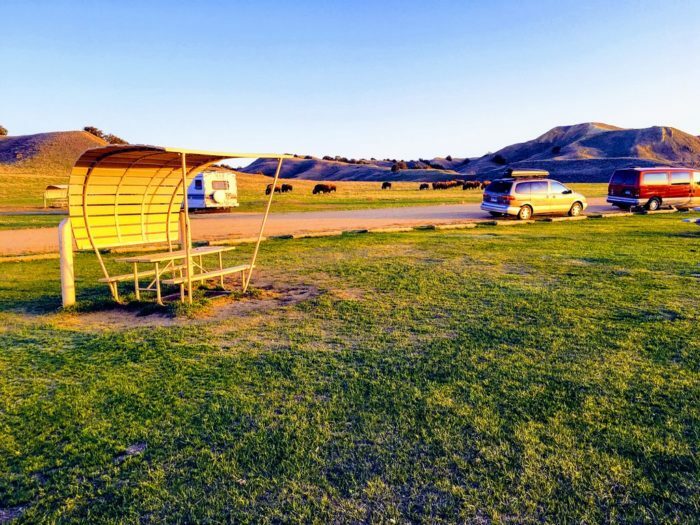 Have you spent the night at this unforgettable campground in the Badlands? Let us know how your stay was in the comments below. 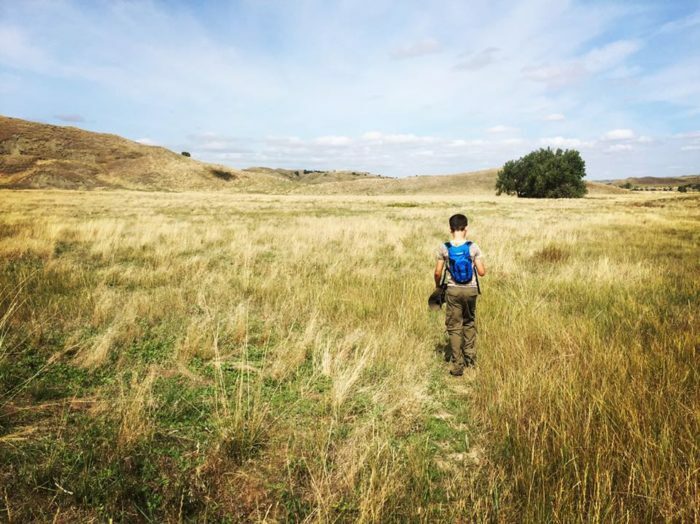 While you’re at Sage Creek Campground, make sure you take this incredible hike off the beaten path.